Helen Moran is thirty-two years old, single, childless, college-educated, and partially employed as a guardian of troubled young people in New York. She’s accepting a delivery from IKEA in her shared studio apartment when her uncle calls to break the news: Helen’s adoptive brother is dead. According to the internet, there are six possible reasons why her brother might have killed himself. But Helen knows better: she knows that six reasons is only shorthand for the abyss. Helen also knows that she alone is qualified to launch a serious investigation into his death, so she purchases a one-way ticket to Milwaukee. There, as she searches her childhood home and attempts to uncover why someone would choose to die, she will face her estranged family, her brother’s few friends, and the overzealous grief counselor, Chad Lambo; she may also discover what it truly means to be alive. 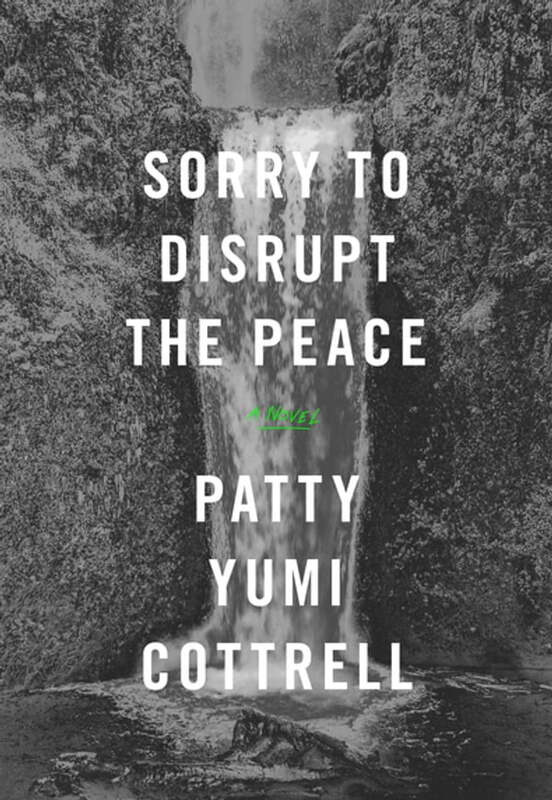 A bleakly comic tour de force that’s by turns poignant, uproariously funny, and viscerally unsettling, this debut novel has shades of Bernhard, Beckett and Bowles-and it announces the singular voice of Patty Yumi Cottrell.